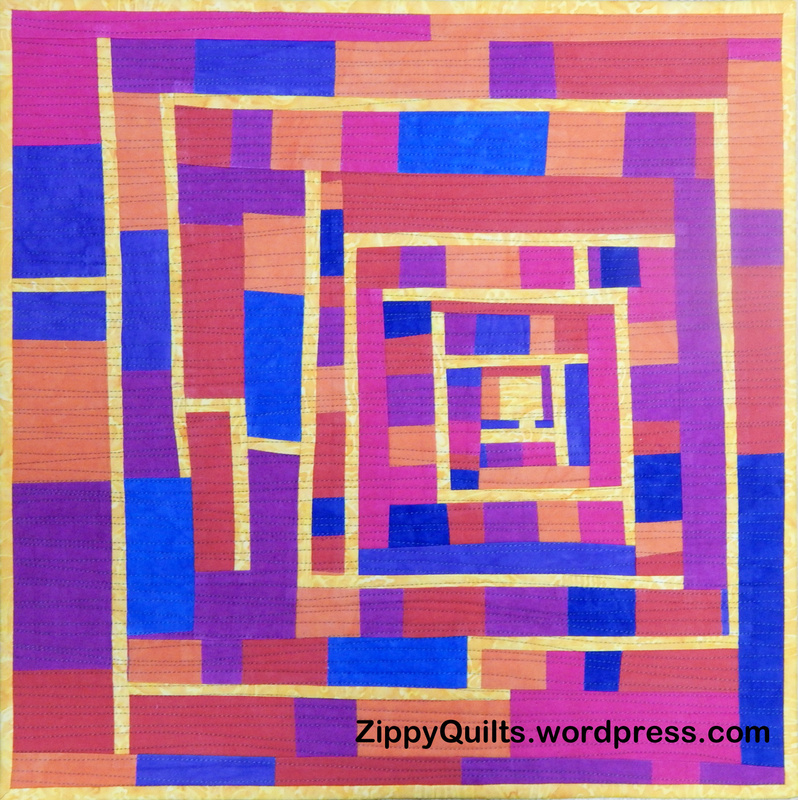 This entry was posted in Art Quilt, Donation Quilts, Improvisational quilting, Modern Quilts and tagged art quilt, contest, improv quilt, improvisational piecing, quilt alliance, quilt contest by zippyquilts. Bookmark the permalink. Mary, that’s fantastic! Love this quilt. I’ll be at QTM again this year and will be sure to get a pic! Glad to hear you are going to QTM. I sort of would like to go, but I’m intimidated by NYC. Maybe next year. WOW good for you! This is a great piece and deserves the kudos. Congratulations! This quilt definitely deserves it! Great design, bold and cheerful colors, it’s simply wonderful. Congrats!! Awesome design. Great colors. Well deserved recognition. Yes! I am excited. Thanks!